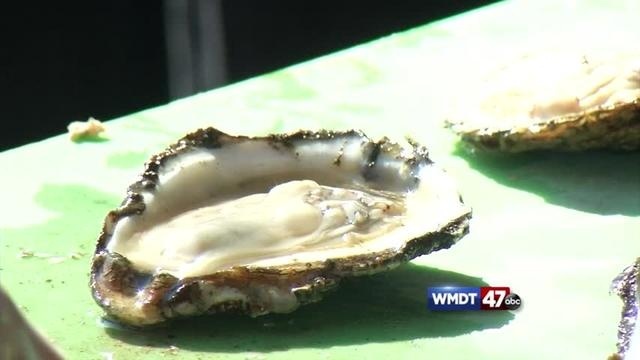 The Maryland Department of Health says on Friday, that their Division of Outbreak Investigation is working with the Worcester County Health Department to investigate a gastroenteritis outbreak that happened at a Beer and Oyster Festival, in Ocean City. The festival was apparently held at Fager's Island Restaurant, on November 4. Officials report that on Saturday, the Worcester County Environmental Health staff will be onsite to check the facility and ensure employees who are ill or have been ill in the last 48 hours are excluded from working. In reference to the investigation, Fager's Island General Manager Kevin Myers says, "We welcome their assistance and presence at Saturday's event. I assure any attendees or concerned patrons that all regulations have been and will be followed to ensure the proper food safety." Individuals who attended the event on Saturday, and are concerned about their health should see their physicians. They are also urged complete the survey to provide officials with additional information. To reduce the risk of transmission of gastroenteritis to others, officials advise that individuals who are ill should not prepare food or provide healthcare for others, attend school, go to work, or attend parties or gatherings for 48 hours after diarrhea and vomiting have stopped. Individuals who have been sick should continue frequent hand washing with soap and water even after that period of time.